Is your social media community at risk if the network disappears without notice? Follow these 10 tactics to persuade your social media followers to join your addressable audience on owned media. Need a social media strategy? Start with your social media goals then use this One Page Social Media Strategy guide to get your social media and your business on track. Social Media Strategy Worksheet included. Examine this analysis of 2018 Blogging Research to improve your blog and related content marketing. Includes charts, examples and tips. Improve Facebook Page marketing results with this examination of BuzzSumo and Buffer’s Facebook Engagement Research. Includes 5 marketing tactics and charts. Need to choose the Best Social Media Distribution Channels? These 5 easy steps will improve your content marketing amplification and distribution. 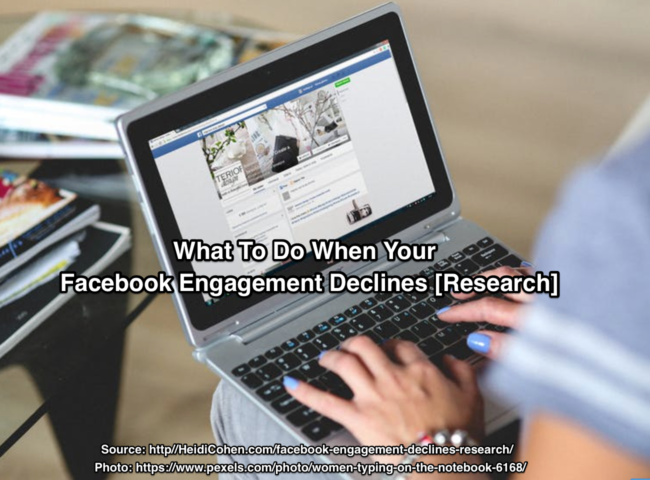 Worried about Facebook engagement declines? Then examine BuzzSumo’s recent analysis of Facebook posts to understand what you can do to support your business. Includes 10 Actionable Facebook Marketing Tips to help your business improve its business Facebook engagement declines. 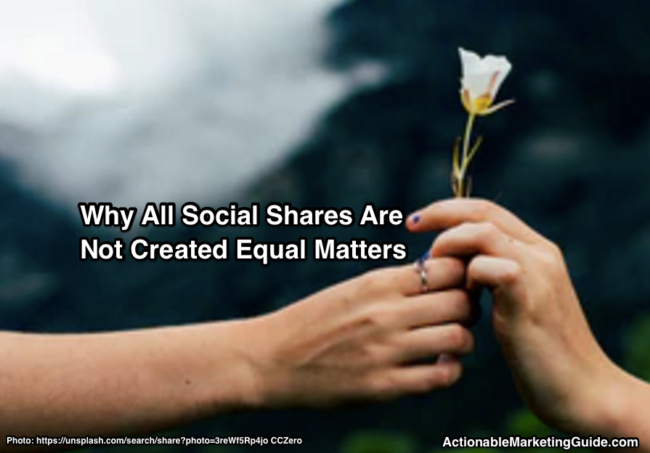 Want to leverage the power of earned social media shares to achieve your marketing goals? Here’s Simply Measured data with marketing tips. 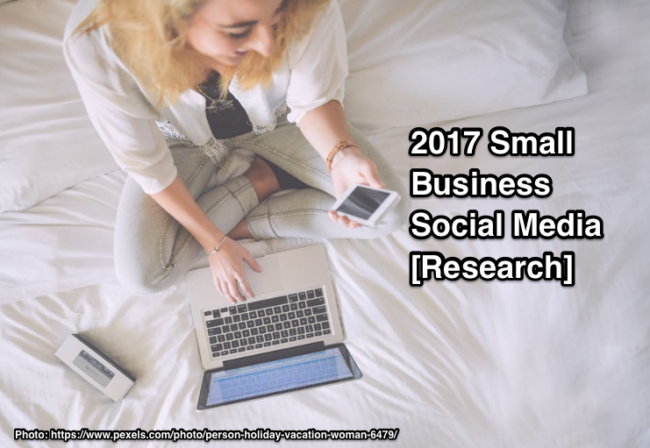 Do you need help with your 2017 small business social media strategy? Here’s research based help to improve results. Charts included.